This non-invasive laser liposuction treatment begins by placing laser paddles on the skin. Cold red laser beams will then penetrate the skin just enough to reach the layers of fat. When the beams hit the fat cells, they will induce the creation of pores and cause the intercellular contents to be released and removed by your body's lymphatic system. As a result, the adipocyte cells will reduce in size, allowing you to lose inches in your problem areas. This process takes as little as 20 to 30 minutes, and you can typically see instant fat reduction within one treatment. 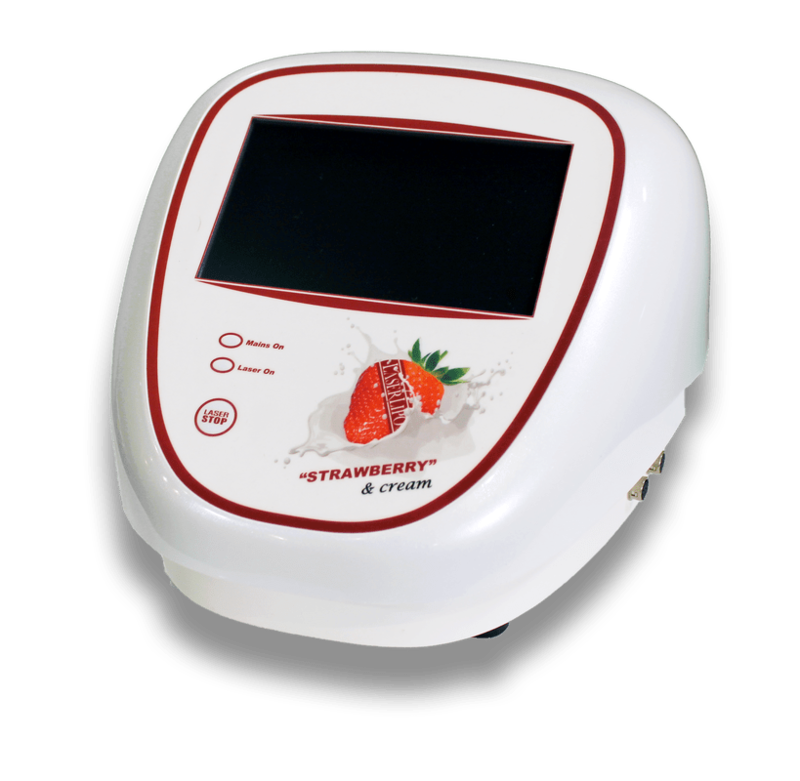 Our patients describe strawberry laser lipo treatment as a pain-free experience that produces instant results without bruising or downtime. 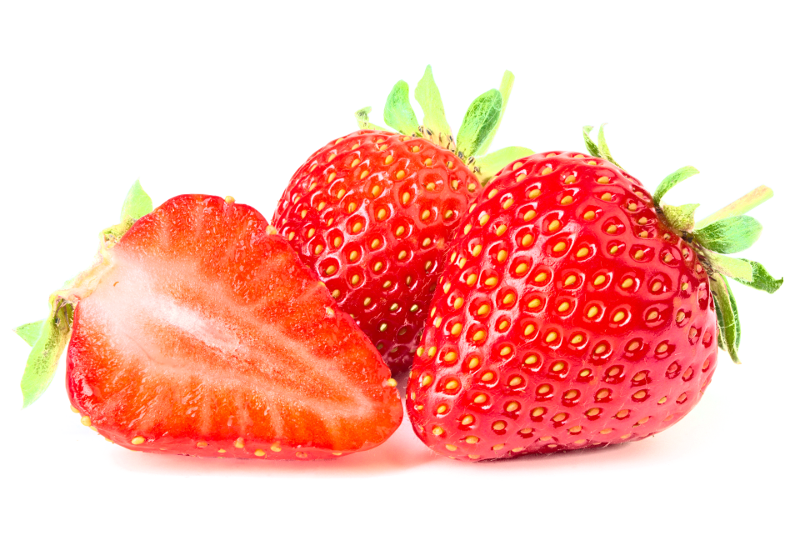 Get Started With Strawberry Laser Lipo Today! laser liposuction treatment and schedule your free consultation!